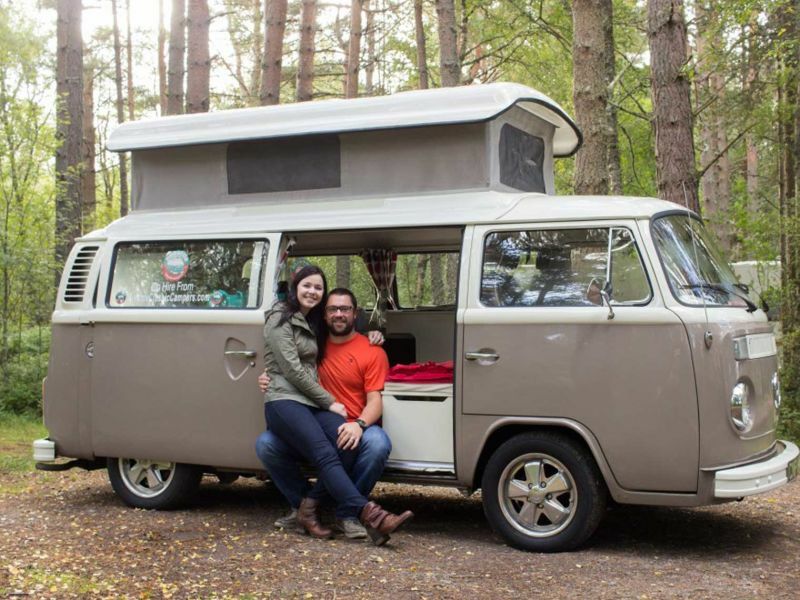 Jared & Alyson from Canada! 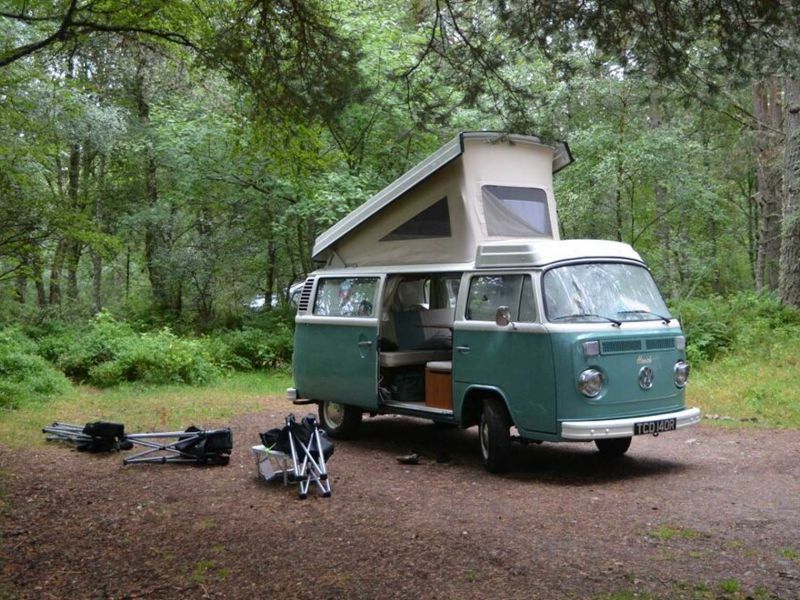 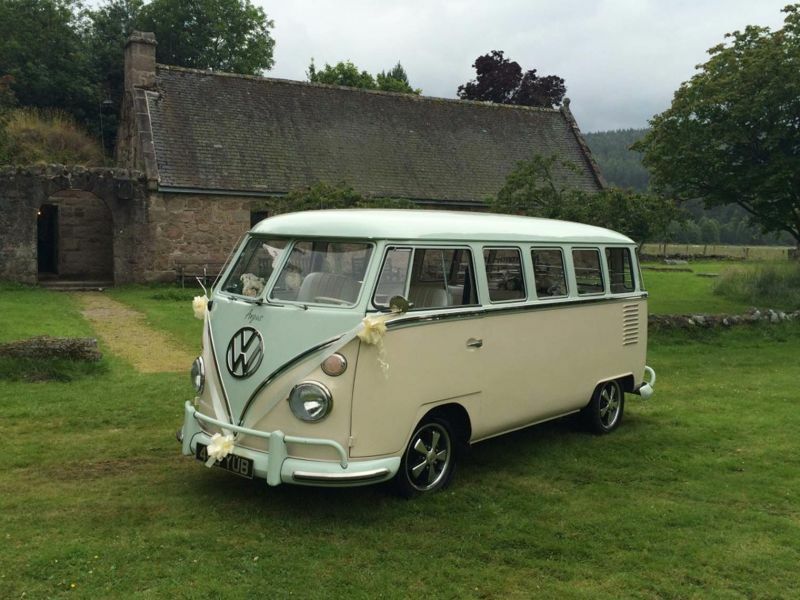 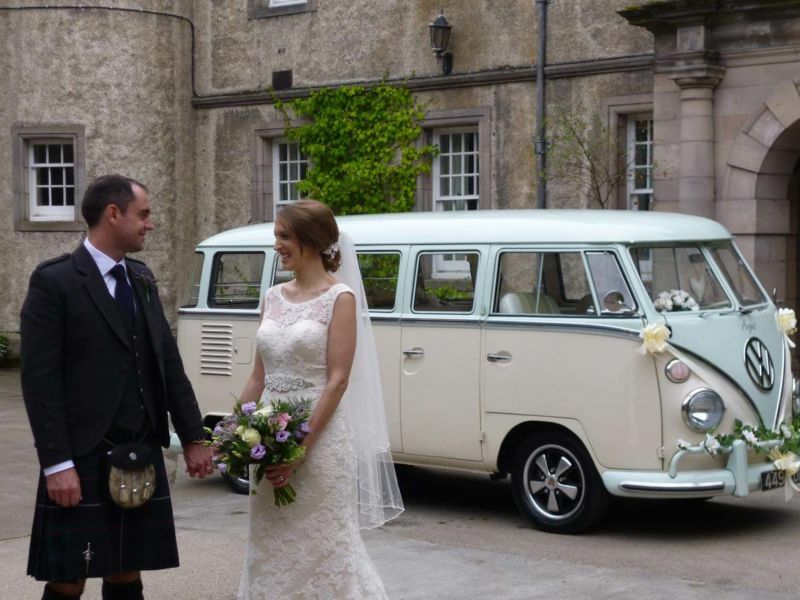 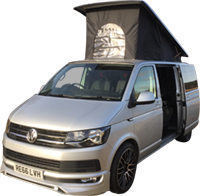 Iain, Andrea and Family from London – VW Holiday in Hamish! 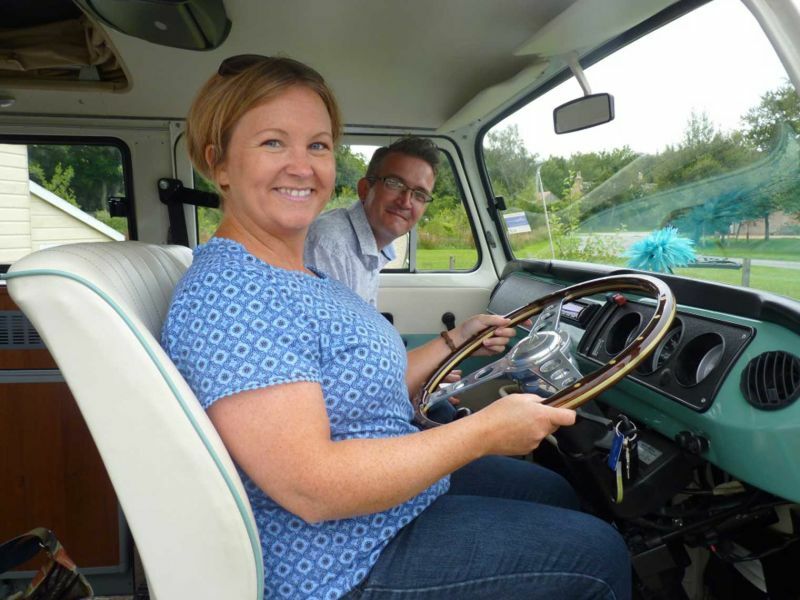 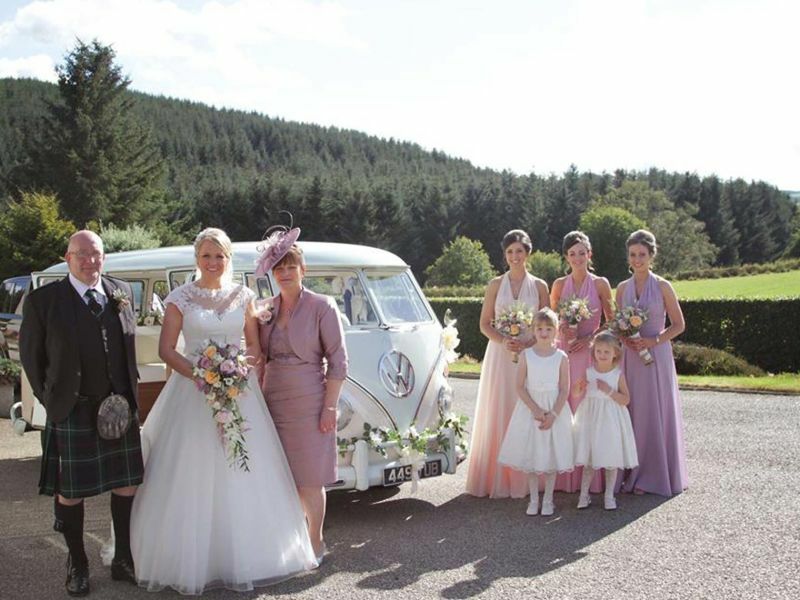 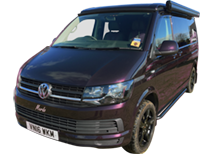 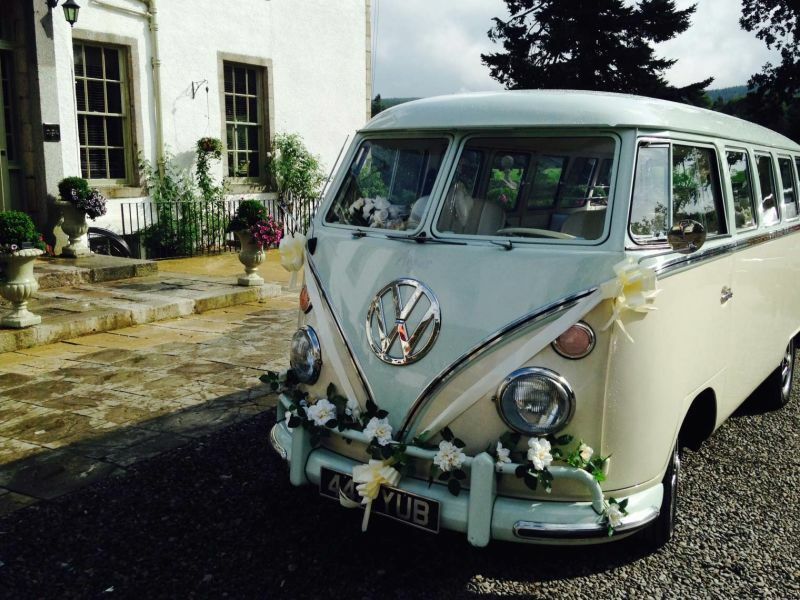 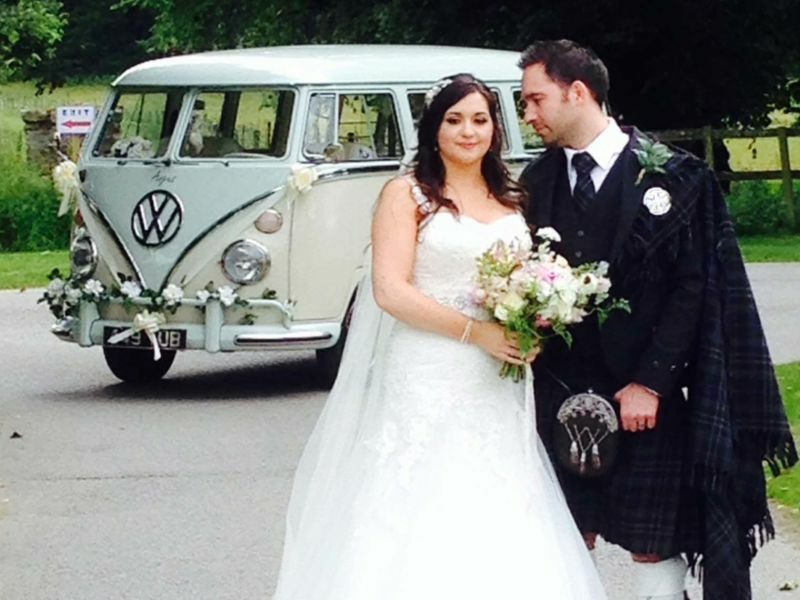 Watch FAB VIDEO of Susan & Family in Hamish VW! 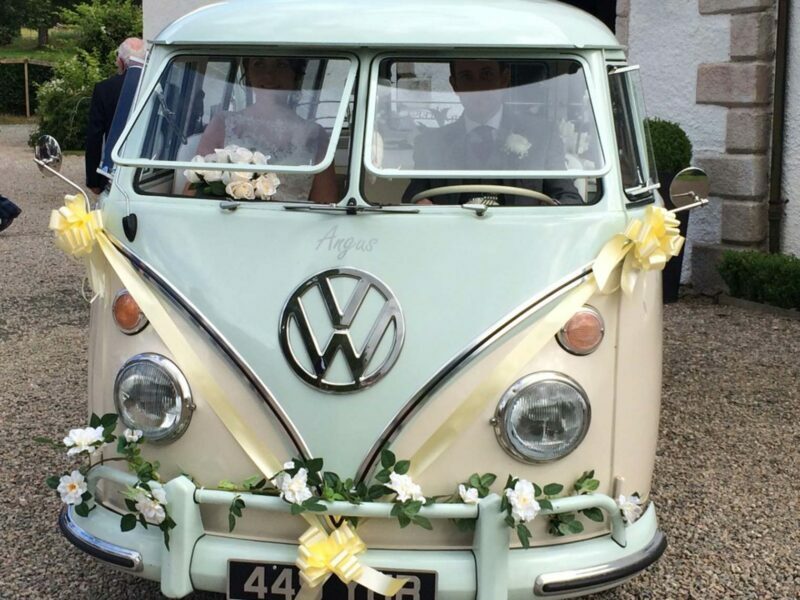 Dad Surprises Daughter on Wedding Day!